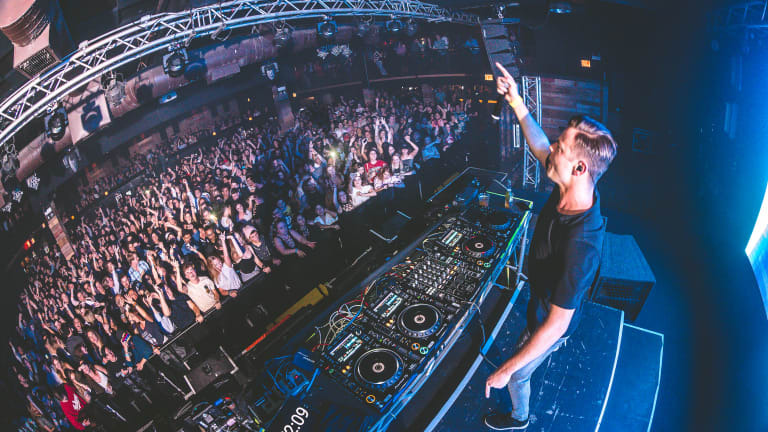 We met up with Sam Feldt on his tour in Chicago and found out what it was like touring after just releasing two consecutive albums. We all love the Holiday season in Chicago with it’s beautiful decorations and perfect winter aesthetic; but let’s be honest, the weather during the winter is not our favorite. They weren’t joking when they called Chicago the windy city and the cold doesn’t help. 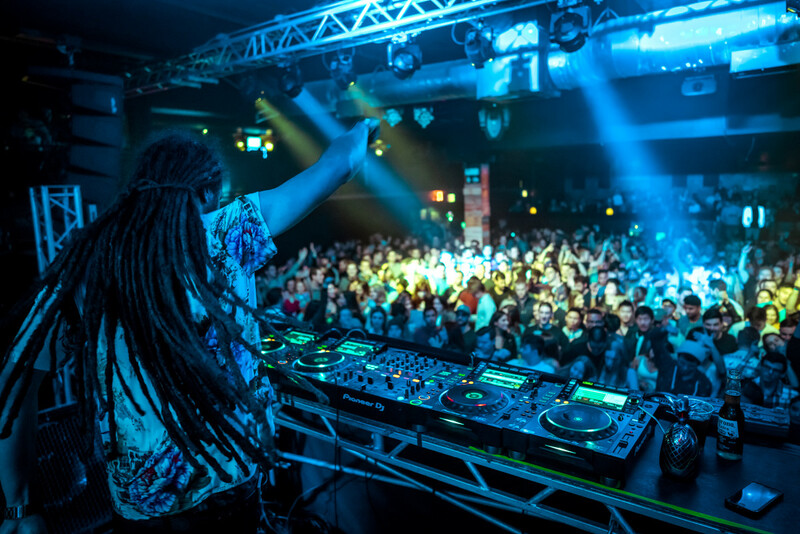 However, this past Saturday we were able to escape the cold and windy inside of Concord Music Hall and be transported to a tropical island with Sam Feldt, Plaid Hawaii, and Cafe Disko. I am not sure about you, but I definitely needed this tropical, good vibe escape. React Presents and the Concord Music Hall gave us the perfect line-up to start our December show season off right. Each choice from this Saturday was a perfect match with Sam Feldt’s positive and uplifting music and of course Sam Feldt gave us everything we asked for and more. As soon as we all stepped into the building we were greeted with beautiful melodies coming down the stairs. 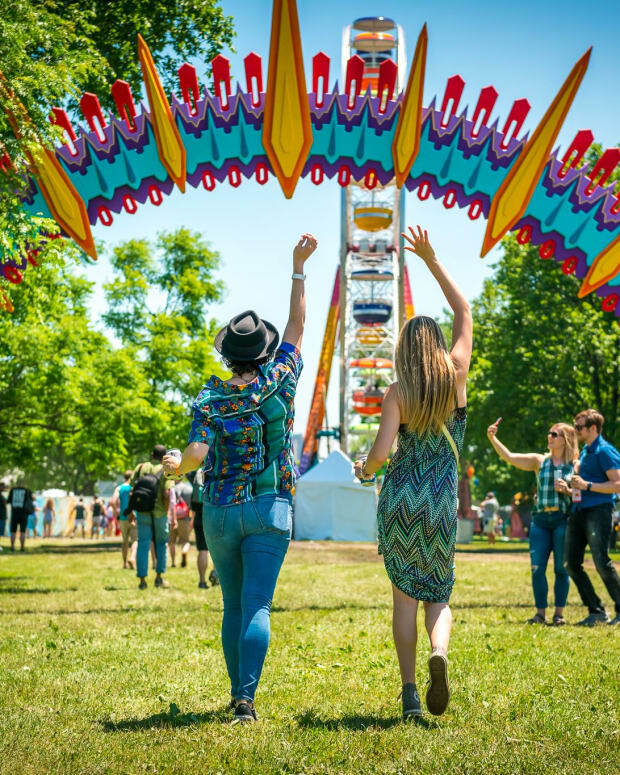 Cafe Disko was the first to play and the duo created the perfect atmosphere for anyone trying to get in the right mood for Sam Feldt’s performance. The duo’s set commanded the room and immediately started the feeling of good vibes that we all desperately needed after braving the nasty cold to get there. While Cafe Disko could not be a more perfect start to our night, Plaid Hawaii, Sam Feldt’s direct support, was the one that transported us to the tropical island we needed to get to. The overwhelming amount of positivity from Plaid Hawaii himself and his music are really a testament to his dedication to music and his performances. Plaid Hawaii dedicating himself to elevating our emotions for us is telling of his true character. Throughout his whole set, more and more people were joining in and dancing along with him. At no point did he lose the attention from the crowd. By the end of his set, we were all ready and in the right mood for Sam Feldt. Once Sam Feldt joined us on stage, we were all in the perfect mindset for his tropical vibes and positive melodies. The Chicago crowd can be a pretty vicious one. They are unforgiving and relentless when it comes to their music. It would make anyone nervous to be in front of them; however, Sam Feldt was absolutely calm and collected the whole night. Not once did he show any urgency or misstep in his live performance. The crowd ate every piece that he fed to them and absolutely loved it. Our favorite thing about his performance was his live band that he has been touring with this season! The two musicians that joined Sam Feldt on stage only added to the intense energy in the room. Everyone was dancing and smiling the whole night. I don&apos;t think it was possible to be unhappy in that room. It was an amazing experience for the three musicians to feed off of one another to create the perfect sounds we were looking to hear. 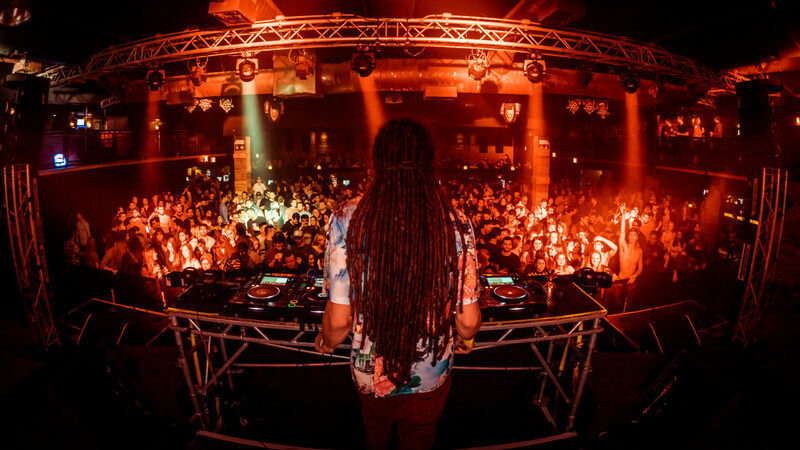 There was something for everyone in his set and he was able to seamlessly incorporate all of his sounds into his one set. Everyone was just upset when it ended. 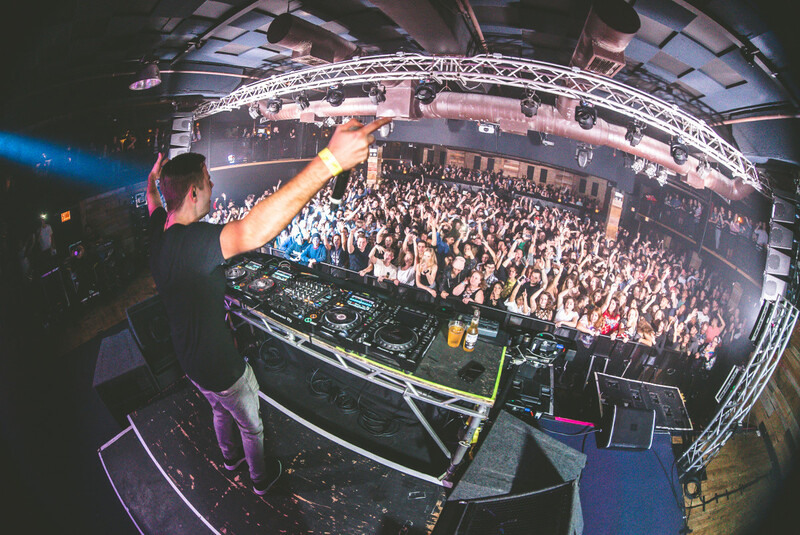 Sam Feldt has been on a United States tour for the past month, showcasing his new two album series; From Sunrise to Sunset. The first album, Sunrise, was released this past October and the second, Sunset, came to our surprise the day after Thanksgiving. Both albums have 12 tracks creating a 24-track series, meant to represent the 24 hours of the day, hence From Sunrise to Sunset. Listening to each track, you can see Sam Feldt’s progression from one hour to the next. You feel the same emotions he is feeling from his 24 hour day. Each song is different in its own right; however, you can tell each song is part of the same day. This series really shows Sam Feldt’s attention to detail in his own life and the skill he has at portraying these thoughts to us, to make us feel what he has felt throughout the day. It’s remarkable that Sam Feldt was able to complete this comprehensive album and prepare for a national tour. Even with Sam Feldt’s busy schedule, he was able to take a moment to answer all of our questions about his new album and tour schedule. What drew you to create From Sunrise to Sunset? 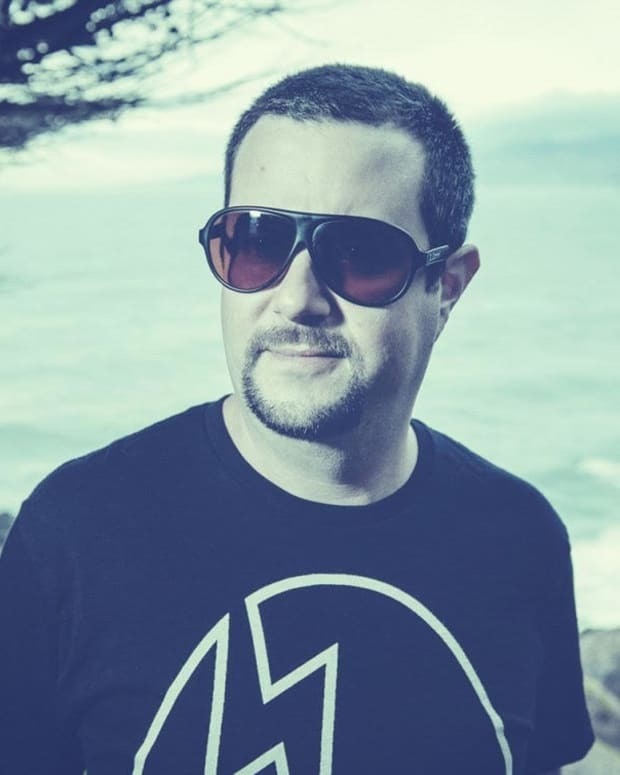 The project originally started as an idea for an EP, with around 6 tracks on it. Because I was making so much new music, that quickly grew into an album and then into a double album. We ended up with 24 tracks that altogether symbolize the 24 hours we have in a day. I&apos;m also 24 years old myself this year so that makes the story complete. What do you hope your fans get out of this two part series? 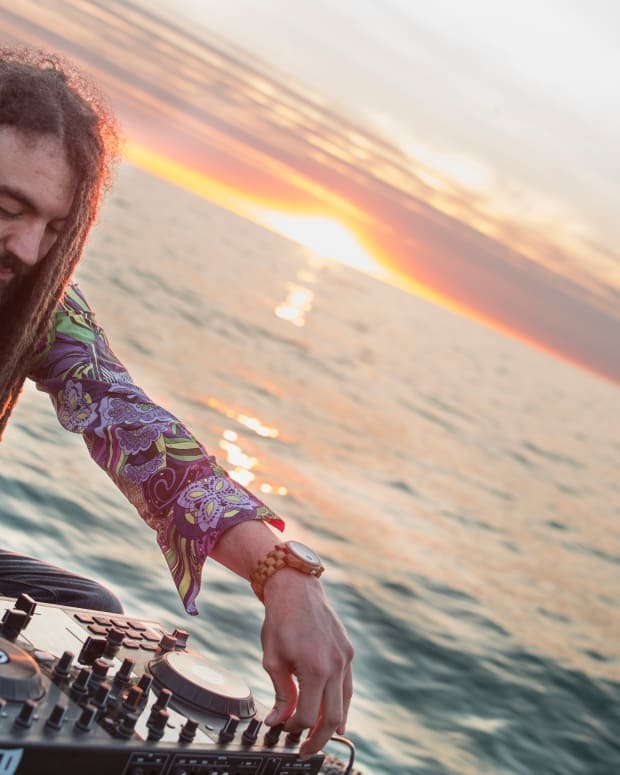 [My] music has always been about diversity, and From Sunrise to Sunset is no different. On this album, I&apos;ve really tried to stretch the boundaries of the electronic genre and of "Sam Feldt Music." I&apos;ve experimented a lot on the album and collaborated with such a diverse number of artists. I hope this album showcases everything Sam Feldt can be. What has been your favorite collaboration on the album? Hard to choose, but I really loved working on "Sensational" together with the live band. When we play that track live during our band shows, the energy goes through the roof! How did you balance creating these two large albums while constantly performing? The albums have been in the works for more than 2 years, so it has been a long and delicate process. All the time I did not spend on the road, I&apos;ve been busy in the studio perfecting the album. Some collaborations, like the one I did with Shaggy, also got started while touring! What has been your favorite show thus far on the tour? Another hard question, haha! All the shows have been amazing! One thing that really stood out for me though, was the fact that we were able to pack Playstation Theatre on Times Square, New York! So cool to see so many Heartfeldters coming together across the pond! 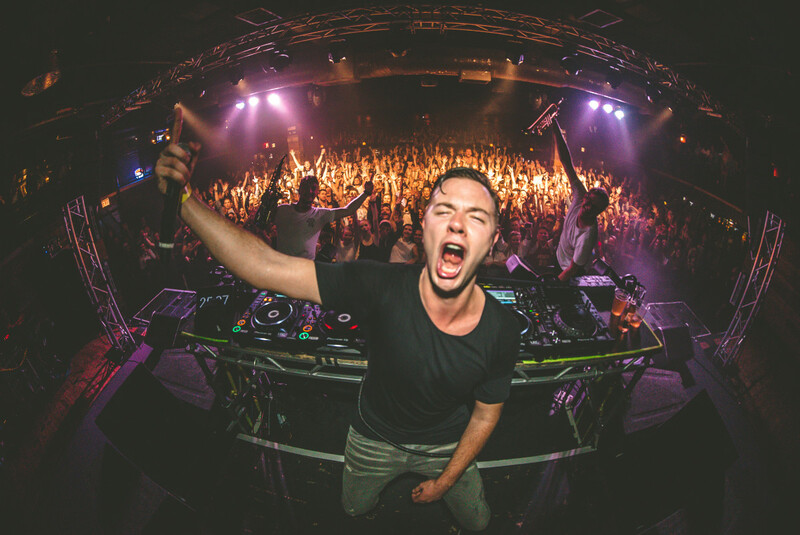 Sam Feldt will continue his tour in China and return back to the United States for one last performance in Tampa, Florida before the year is out. If you have the chance, we highly suggest you make it to his performance. We only hope that he blesses us with another album in the future. What is your favorite song from Sam Feldt’s From Sunrise to Sunset? Tell us in the comments below.